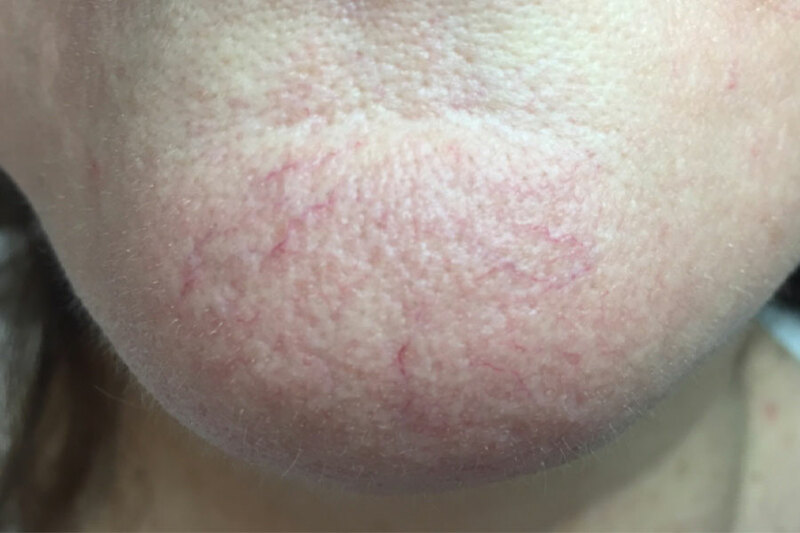 Facial thread veins are tiny just below the surface of the skin which are visible to the naked eye. They are commonly found around the cheeks and nose and are also known as spider veins or telangiectasias. 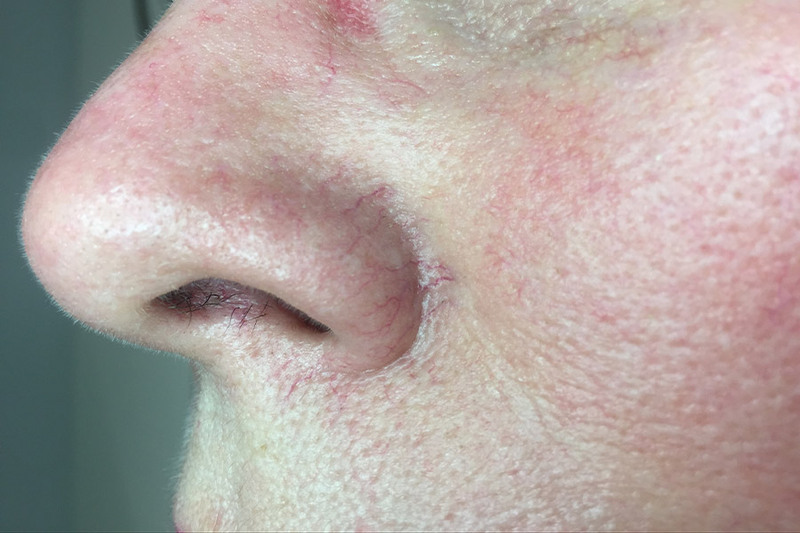 Thread veins are usually caused by friction, excessive heat/cold temperatures, drinking too much alcohol, genetics, acne or rosacea. What treatments are available for thread (spider) veins? Eden Skin Clinic offers a choice of skin treatments for thread vein reduction and removal. Book a consultation with one of our skincare specialists to discuss your concerns and learn about the best treatment for you.